Dynamite’s doing a five-week event in October for Hallowe’en, and it looks like DC Comics has got the same idea. 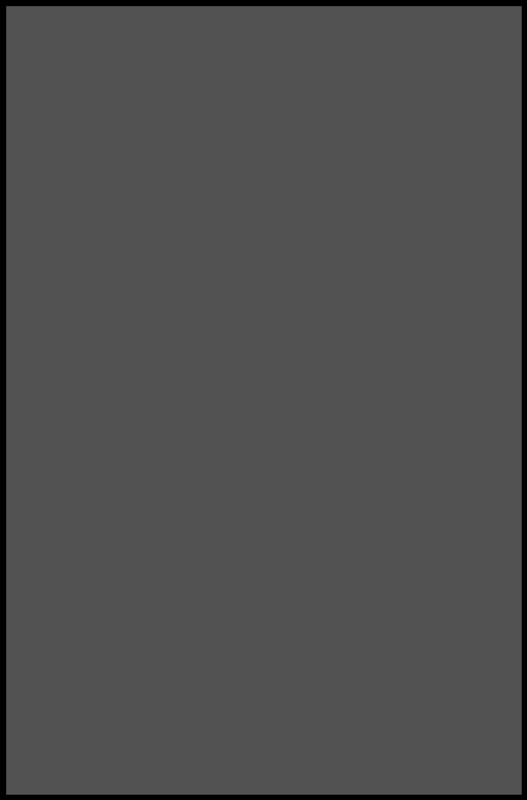 With Wonder Woman and Justice League Dark: The Witching Hour by James Tynion IV and friends, crossing over with Justice League Dark, Wonder Woman and two event beginning and end comics. WONDER WOMAN AND JUSTICE LEAGUE DARK: THE WITCHING HOUR #1, by James Tynion IV and Jesus Merino, October 3rd. WONDER WOMAN #56, by James Tynion IV, Emanuela Lupacchino and Ray McCarthy, October 10th. WONDER WOMAN #56, by James Tynion IV, Emanuela Lupacchino and Ray McCarthy, October 24th. WONDER WOMAN AND JUSTICE LEAGUE DARK: THE WITCHING HOUR #2, by James Tynion IV and Jesus Merino, October 31st. Part three, on sale October 17, is JUSTICE LEAGUE DARK #4 with art by series regulars Alvaro Martinez and Raul Fernandez. 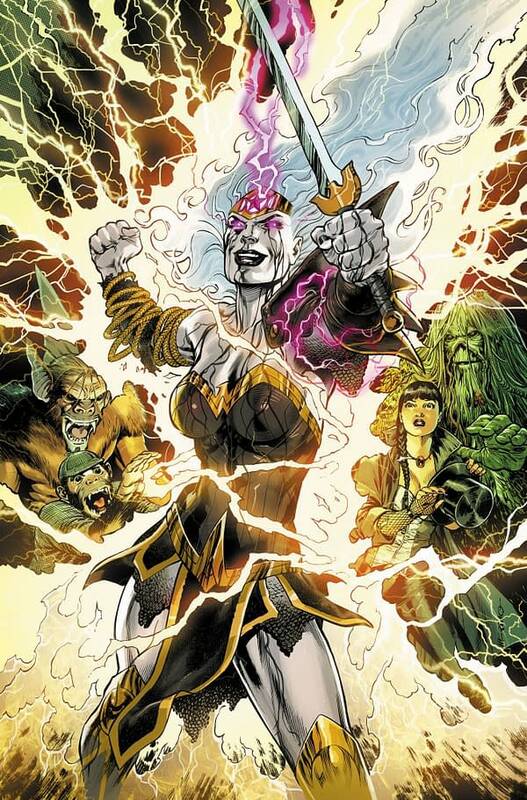 Everything the Justice League Dark thought they knew about Wonder Woman and Hecate has proven to be wrong…and the Parliament of Trees is about to pay the price! Hecate knows this world isn’t strong enough to resist the Otherkind, so she’s going to burn it down and replace it with a world of her own…starting with that ancient grove! “The Witching Hour” concludes in a 48-page finale on October 31! In JUSTICE LEAGUE DARK AND WONDER WOMAN: THE WITCHING HOUR #1 with art by Jesus Merino, Zatanna battles for Wonder Woman’s soul—and the rest of the Justice League Dark battle for their lives! Hecate is more powerful than the Greek Gods…and no matter who wins, the Earth will lose its chance of surviving the war that’s coming! WONDER WOMAN AND JUSTICE LEAGUE DARK: THE WITCHING HOUR #1 will have a cover by Jesus Merino and a variant cover by Riccardo Federici. 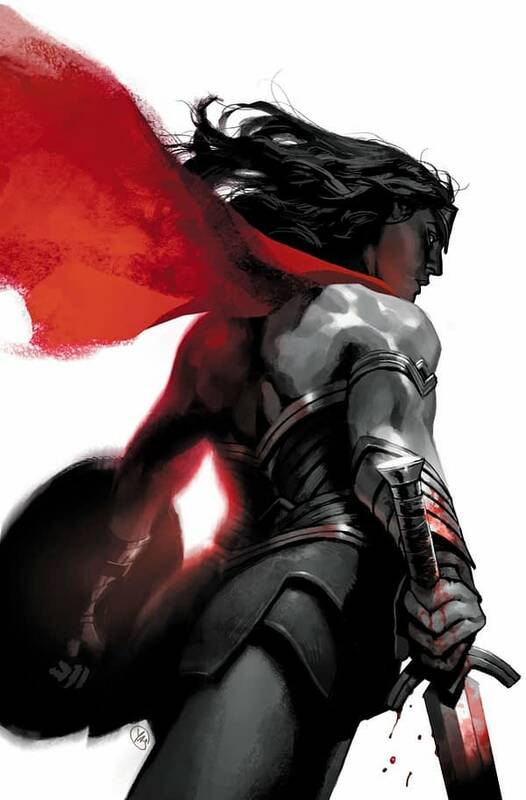 WONDER WOMAN #56 will have an enhanced foil cover by Yasmine Putri and a variant cover by Jenny Frison. 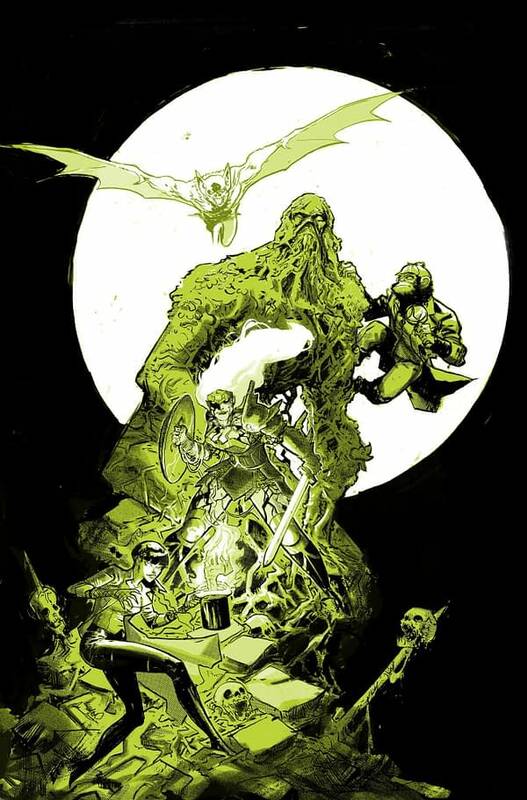 JUSTICE LEAGUE DARK #4 will have an enhanced foil cover by Riley Rossmo and a variant cover by Greg Capullo and Jonathan Glapion.